Everyone wants to be healthy. But with so much advice on the Internet, how do you know which tips work? 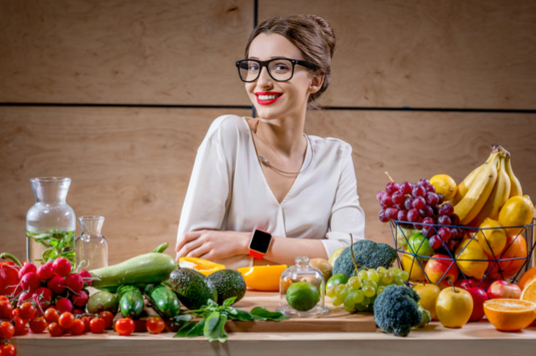 These healthy lifestyle tips are tried and tested! 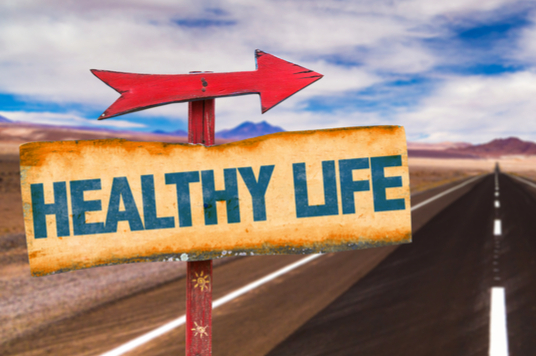 Is living a healthy lifestyle one of your priorities? Many who would answer ‘yes’ are not sure how to accomplish it. 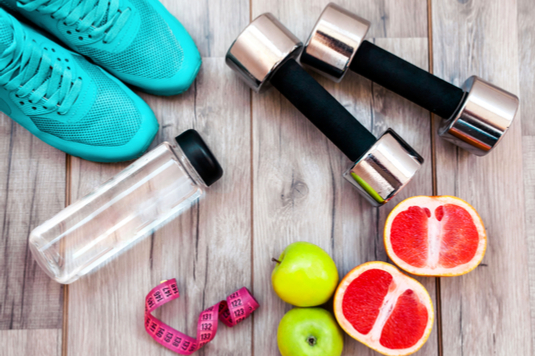 Here are some healthy lifestyle tips to help! Let’s start with a tip that combines the obvious and the not-so-obvious. Most people realize that an important factor of healthy eating is to eat lots of fruits and vegetables How many? According to NHS.uk, a website funded by the United Kingdom’s Department of Health and Social Care (DHSC), you should eat at least five servings of a variety of fruits and vegetables. To get a variety, you can throw in kale, spinach, or other greens into your morning smoothie, chop some fresh fruit into your breakfast cereal, or add chopped veggies into your pasta or rice. Certain fruits are more susceptible to pesticide residue than others, so buy organic when you can--especially vegetables and fruits that appear on the “Dirty Dozen” list. Do you like fish? So-called oily fish, such as salmon, sardines, and trout, contain heart-healthy omega-3 fats. In a week, of your recommended two portions of fish, try to make at least one of them an oily fish. If you eat more than two portions per week, try to eat a wide variety of species so you get as many different nutrients as possible. When it comes to fish, you do have to be careful with the amount of salt you consume, in the case of canned or dried fish, and mercury in the case of certain species, such as tuna, mackerel, and marlin. Sleep. That’s it… Just Do It! Sleep is one of the most underrated components of a healthy lifestyle. Most adults. need a minimum of 7-9 hours of sleep every night. If you get less, especially on a regular basis, you will see negative changes to your mood, weight, and susceptibility to disease. The National Sleep Foundation lists eleven healthy sleep practices. Here are a few of the most important habits: Establish a sleep schedule so you can go to bed and wake up at the same times each day. This practice will regulate your circadian rhythm and help you get a better quality of sleep each night. To support this habit, limit your exposure to bright light in the evenings and make sure you get some sunshine coming into your room in the morning. Finally, get regular exercise. In fact, let’s talk about that next. Light exercise is the lesser of two evils. Getting no exercise at all is the worst. But if you really want to do something good for your help, incorporate vigorous exercise into your routine at least a couple of days a week. In a survey of 1,000 certified fitness trainers, three types of exercise emerged as the most essential: First, spend twenty minutes twice a week toning your body with strength training. Second, get the most out of your workout with interval training. That’s when you switch activities every couple of minutes. For instance, you might walk for two minutes, jog for two minutes, and do lunges for two minutes before beginning the cycle again with a walk. Third, try to get 60 minutes of aerobic exercise in a day. You can split it up, and if you really hate the gym, sneak it in with a dance class or a playing a game on the Wii Fit. Did you enjoy these practical tips? These healthy lifestyle suggestions prioritized your physical health, but what about your mental health? Why not research some healthy psychological practices and you will be healthy inside and out!